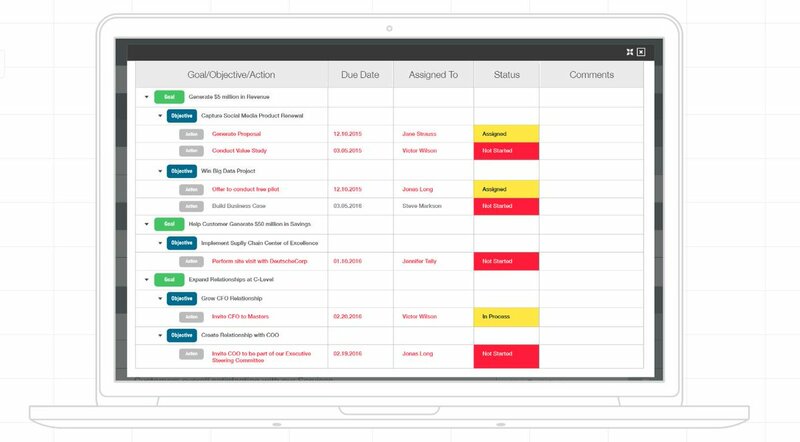 Revegy is a highly visual and configurable sales enablement software solution. Blue Ridge Global announced the appointment of Wes Staggs as its Chief Customer Officer. He joins Blue Ridge from Revegy, where he served as Chief Operating Officer. At Blue Ridge, Staggs will be responsible for strategic growth and profitability across the entire customer lifecycle and report directly to Chief Executive Officer Jim Byrnes. “Wes has an exceptional track record of building and empowering world class sales and Customer Success teams that ensure continuous customer value throughout the engagement. We look forward to Wes helping Blue Ridge scale rapidly in the industries we serve, while maintaining our world-class customer retention rates,” said Jim Byrnes, Blue Ridge Chief Executive Officer. 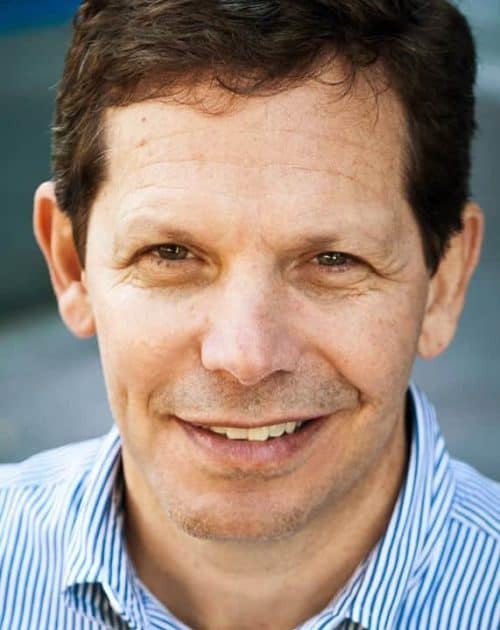 “Wes will be an asset for Blue Ridge as we continue our mission of providing companies with a foreseeable future.” Prior to Revegy, Staggs served as the Chief Revenue Officer for RV Healthcare Analytics and previously held leadership roles at Infor, CSC, Concerro Inc. and WebMD. He holds a bachelor’s degree in marketing and professional selling, and a Master of Science degree in Computer Information Systems. Staggs is also a proud veteran of the United States Marine Corps. Blue Ridge’s supply chain and planning technology is the most accurate way for retailers and distributors to spot and plan for changes in customer demand before they happen. This insight helps Blue Ridge customers reduce costs, improve service levels, and assure product availability to customers without creating a costly inventory surplus. Why Nudge.ai? Reach out to the decision makers at Revegy with a personalized email - let them know that you found their recent news mention interesting. Nudge.ai’s relationship intelligence platform can help you find the right executive to reach out to at Revegy, such as Steve Haverdink, Director, Sales, or Tim Braman, Strategy. Then get in touch and start a conversation. Executives can be difficult to reach, but every company has connectors who bring together people and ideas. At Revegy, people like Steve Haverdink, and Tim Braman are likely connectors. 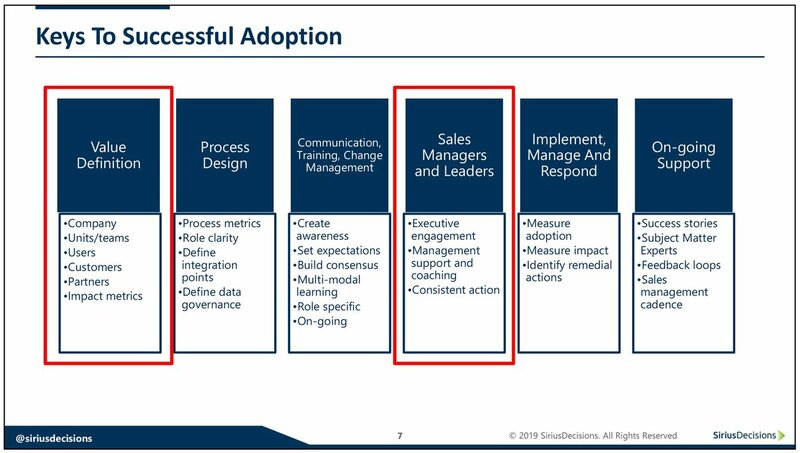 During last week’s Driving Adoption of Strategic Account Planning webinar, Steve Silver, Marco Flore and Anne Kimsey discussed how defining the value of the process and effective coaching from sales managers and leaders are key to successful #StrategicAccountPlanning . When Revegy is mentioned in the news, Nudge.ai often sees topics like Sales. If your conversation focuses on these topics, you’ll probably get Revegy’s attention. When Revegy is mentioned in the news, companies such as Brainshark, Saleshood, and Discoverorg are often also mentioned. These companies can serve as customer examples. Employees who are often in the news are usually open to starting conversations or exploring ideas. Nudge.ai's sales AI saw Tim Braman, Wes Staggs, and Mark Kopcha from Revegy recently mentioned in the news. Who in your network can introduce you to Revegy? Nudge.ai finds the best pathway to reach contacts at this company.